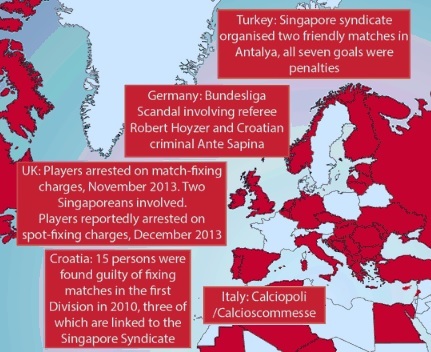 Many tend to believe match-fixing is a harmless way of stealing from the bookies. This turns it into only a tiny concern for both citizens and politicians. But in fact, this underground industry has been quoted as yielding over $400 billion yearly solely through the manipulation of football matches. Money is the first thing people think about when hearing something regarding match-fixing. And that’s pretty normal because after all, that’s the main reason for any kind of manipulation taking place in sporting events. But there’s more behind it, a much more concerning matter in fact. 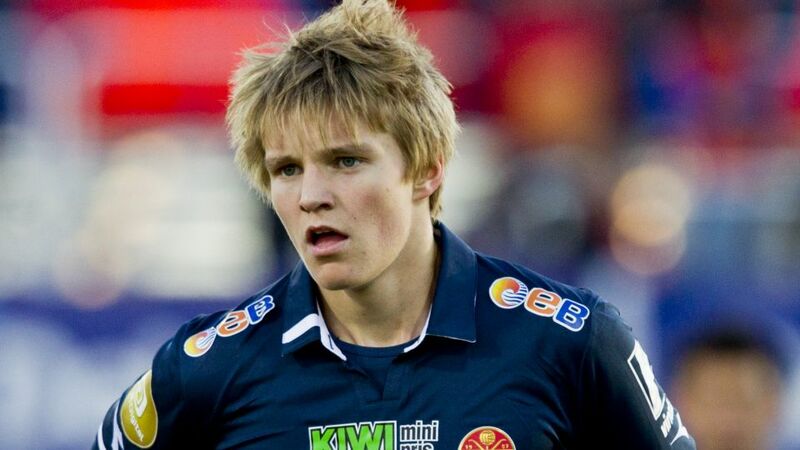 Even if it might seem, match-fixing isn’t all about the unpaid footballers which are struggling to make a living. It’s not about the youth making an extra buck on a game either. 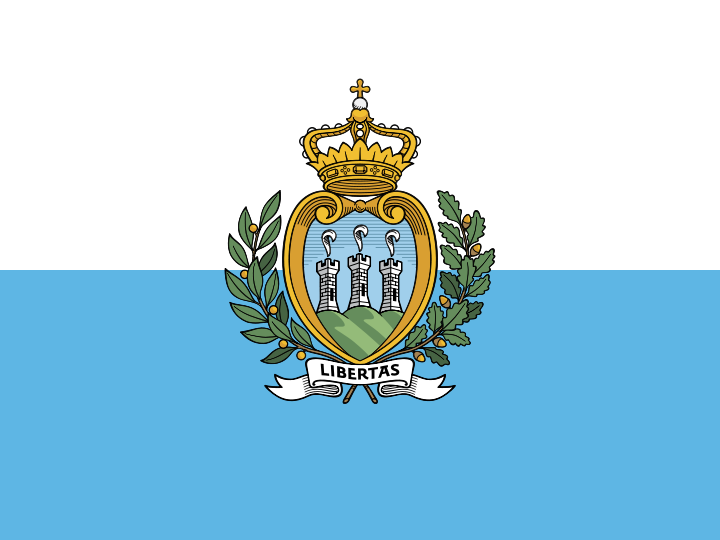 In fact, it’s all about mafia type organised crime syndicates and everything they involve. And yes, it’s just like in the movies. Match-fixing is not like any other drug. It’s not just a bad habbit you can’t let go. Because once you’ve started taking part in fixes, you just can’t get out: consider yourself a member of the mob – they won’t let you go. Let’s say you start getting involved in such fixes only to cover your delayed paychecks. But you’re going to do it the smart way. Not on your own because it’s very unlikely to succeed, but by corrupting just a couple of teammates. Once this takes place, you all got clear evidence to blackmail eachother. But what if someone else lays hands on such evidence? 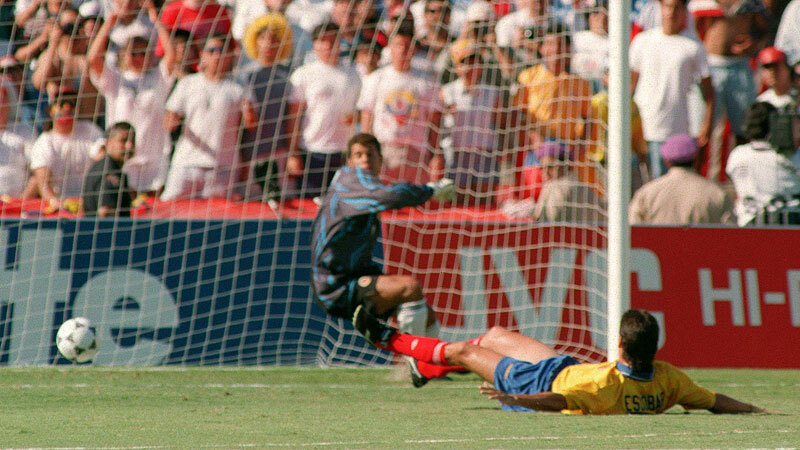 While the tragic story of Columbian Andres Escobar, murdered by the Mafia after an own goal in the World Cup secured elimination, brought the danger gambling poses to a professional footballer (even at the highest stage) to news screens the world over, personal safety is not the only danger for a corrupt footballer. Loved ones, friends and family often also threatened or killed. Returning from training one day in 2011, he was attacked and beaten by two men, who said nothing. On the next day a man approached him, offering him €20,000 to throw an upcoming international match. 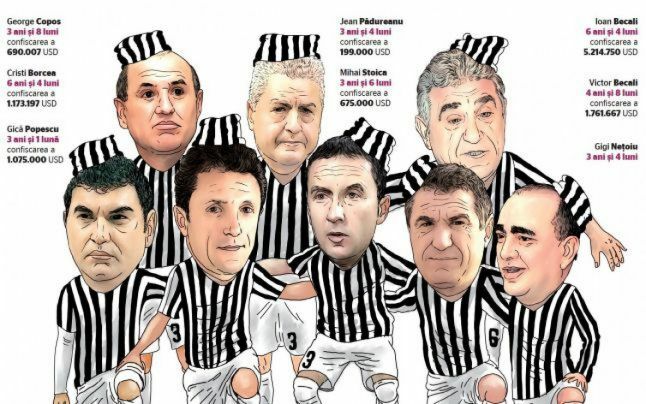 Kunchev says he refused to take the money because he can not sell his country for €20.000 and has decided to go public with the story because of his family and the future of Bulgaria’s football. Paul Put stands accused with players and coaches in a wide-ranging corruption case. Belgian prosecutors say Zheyun Ye “bought several matches in the Belgian championship” between 2004 and 2006. “I was threatened by the mafia, my children were threatened, the mafia threatened me with weapons and things like that so it’s not nice to talk about these things but this is the reality.” said the former Lierse manager. Former player Mario Cizmek says he agreed to fix one match in 2011 after he and his teammates had not been paid by his club for more than a year. That led to repeated demands by the fixer, a well-known former coach who used to drink at the same bar as Cizmek’s team. “As a sportsman, I know I destroyed everything, but at the time I was only thinking about my family and setting things right,” Cizmek said. Now broke, unemployed and divorced, Cizmek has been sentenced to 10 months in jail by a court in Zagreb. This is the best industry for mobsters these days. Their elders didn’t even dare to dream about such smooth business becoming available for criminals. Money laundering has never been easyer to pull off. Other than that, match-fixing is currently the most clean and profitable business, as it doesen’t involve illegal substances or selling flesh. 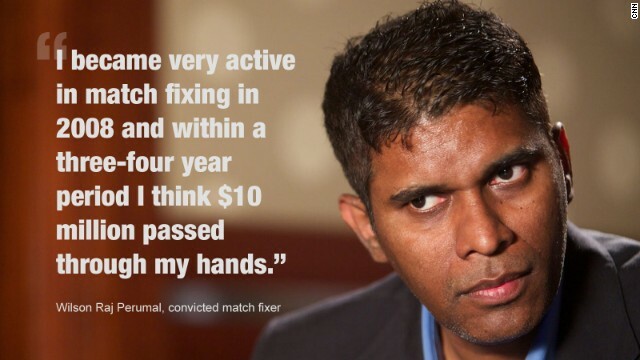 One day, a match-fixer might be knocking at your door. It can be your team-mate, you coach or just someone you know. Be prepared to say no. Stand by it. Don’t accept blackmailing because if you do, it won’t ever end. Contact FIFPro, the club’s director, the respective FA and the local authorities. And protect the ones you love! to stay updated with the latest news! im sure there is some sort of way you can do this too, if i find out how, ill let you know, yeh this has had more of a positive reoacitn that i had expected, im working on a special appreciation video now, to give back to FMCrowd, and hopefully attract more players/bloggers.